Our financial aid office is dedicated to helping you understand what you qualify for, and – most importantly – obtain the funding you need. Discuss your options with a member of our financial aid team. 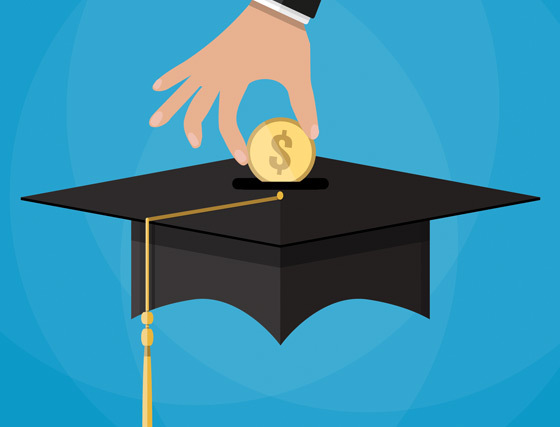 We recognize that furthering your education is a significant investment of your time and money, which is why it’s one we want to help you make. Quick Tip: A subsidized federal loan is based on financial need; the government will pay the interest on the loan until your repayment plan begins. For transfer students, loan payments from other institutions can be deferred if you’re enrolled at least part-time (6 credit hours) at Brenau. The state of Georgia offers financial aid options to Georgia residents who have lived in the state for a minimum of 12 months. Residents must complete and submit the Free Application For Federal Student Aid (FAFSA). Quick Tip: What’s the fastest way to find out which state aid programs you qualify for? Apply for the FAFSA immediately after October 1 of each year. Funding for grants is limited, so timing is everything. Quick Tip: Our commitment to our armed forces began as an on-base presence at Kings Bay, Georgia, and continues today through our new association with the Naval Air Station in Jacksonville. 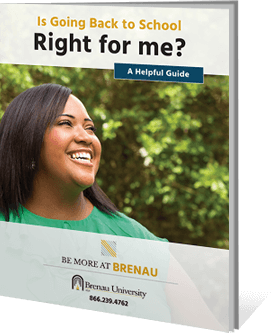 There are a number of scholarships outside of Brenau that can help you with tuition. Many do not have academic requirements and some even cater to working professionals returning to school. Quick Tip: A great resource for scholarship-hunting is fastweb.com. Create a profile and get notifications about scholarships that match your qualifications and area of study. The Brenau Financial Aid Office is here to help you! You may have questions about your next steps with financial aid and we’re happy to walk you through it. The Financial Aid Office assists hundreds of Brenau students each year in making informed financial decisions about their education. We’re looking forward to helping you too.